Autumn is the most beautiful season on the East Coast, and that’s certainly true in Northern Virginia. 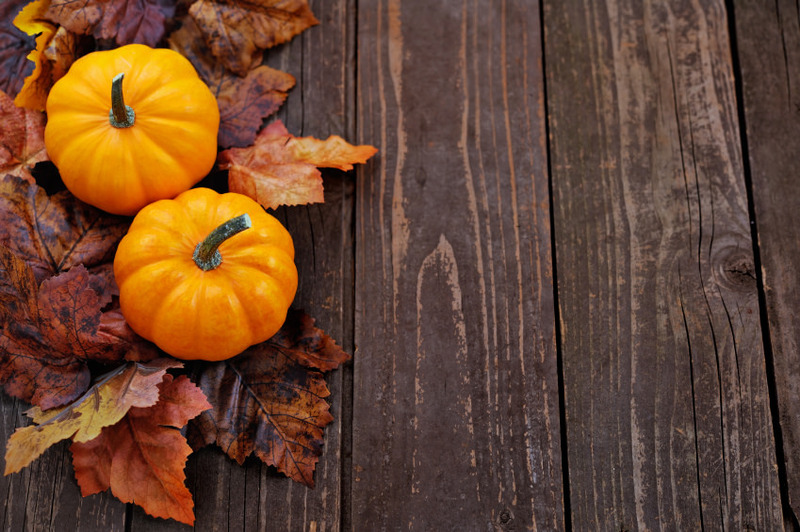 If you love fall, your home should show it! Here are some tips on how to incorporate autumn decor into your apartment. Before you grab up every cute, autumn-themed knick-knack you see in the store, you need to decide what sort of color palette you’re working with. You’re going to need a theme. Black and orange (and sometimes purple) are universally associated with Halloween, so if you love Halloween, go with that. But fall is a time of harvest. Traditionally, shades of brown, yellow, orange and red have signified fall because they reflect the colors of autumn leaves. They’re also a bit more classy. Need help choosing? Check out these Pinterest boards for ideas that include the most common color combinations, as well as ones you might never have thought of. 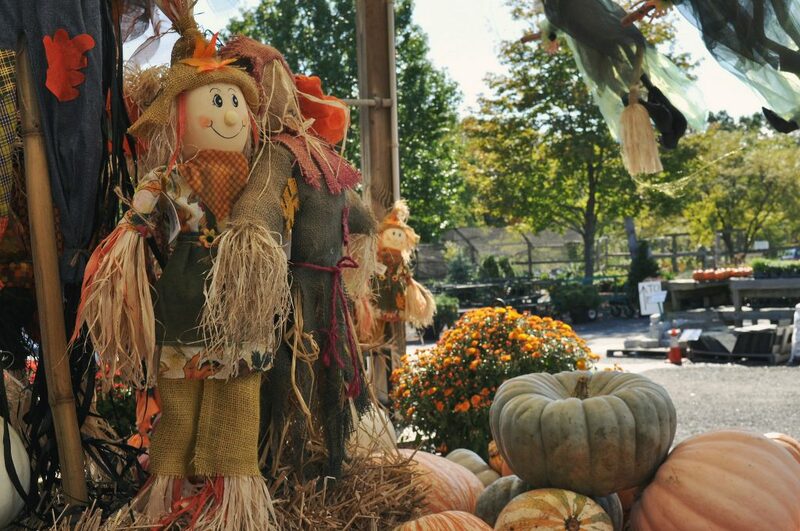 Scarecrows, wreaths, leaves and more — the options for autumn decorations are plentiful. Put a harvest-themed wreath on your door. Baskets of fruit or small pumpkins signify both the harvest and the woodsy theme of fall. Dishware with images of falling leaves are a nice touch. Kirkland’s has a great selection of autumn decor items, from fancy to casual. There’s a Kirkland’s store not far away in Fairfax. If you’re on a budget, just check the seasonal aisle at Target — you’re bound to find decent options there, too. You’ll have some choices to make when you’re deciding how you want your apartment to smell this fall. The most obvious — and most popular — fall candle is pumpkin spice, so grab a few of those before they sell out. Three words that many folks get very excited about in autumn: pumpkin spice lattes. If you don’t have an espresso machine, you can simply add pumpkin spice flavoring to your coffee, or use pumpkin spice creamer. Now is the time to show off your baking skills. 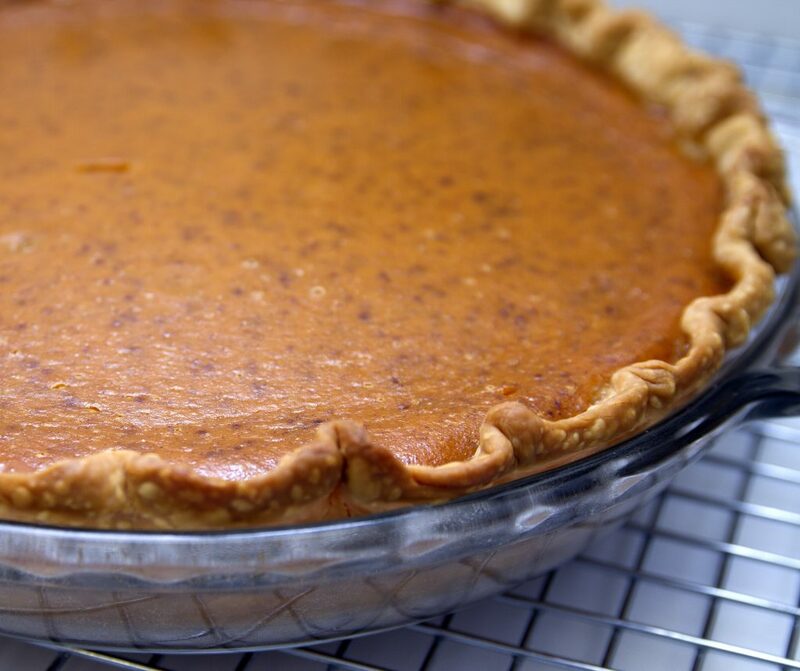 Pumpkin pie is an obvious choice, but anything with apple or maple is a fine choice, as well. Who doesn’t love pie? At autumn’s core, freshly harvested vegetables are what the season is all about. The Food Network has an extensive list of autumn dishes of all sorts for you to take a shot at. Good luck! West Broad Residences is an upscale apartment community in Falls Church, VA. We’re close to Washington, DC, but we’re also far enough from the city that you get the see the autumn colors here and enjoy the season. If you’re looking for a home in the area, you should come see what we have to offer. Give us a call or schedule a tour online today to come visit our beautiful community.